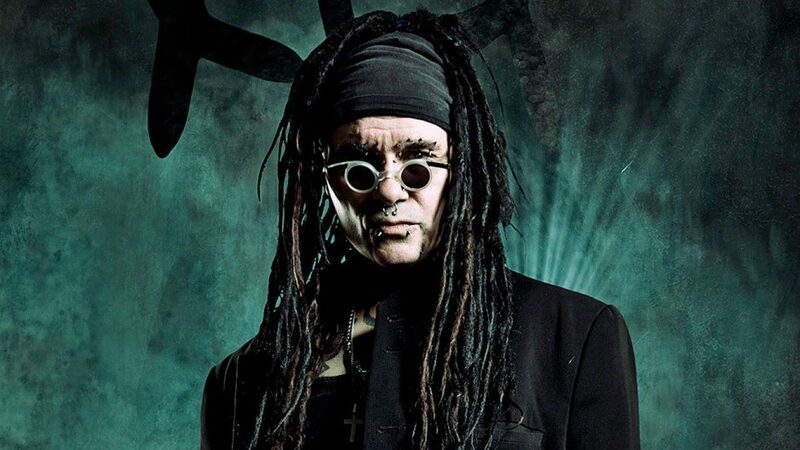 Ministry Pens Deal With Nuclear Blast; Delays New LP To 2018 - GENRE IS DEAD! The godfathers of industrial rock Ministry revealed today (Sept. 26) that they signed a worldwide deal with Nuclear Blast. The label, which is currently home to Cradle of Filth, Children of Bodom, and Salyer to name a few, will release Ministry’s new album, AmeriKKKant. Originally scheduled to come out later this year, it has been delayed to early 2018. You can still pre-order your copy here. The new album will feature guest appearances by Burton C. Bell (Fear Factory), Arabian Prince (N.W.A. ), Lord of the Cello, and DJ Swamp. While the band has yet to officially release new material from the upcoming release, they did debut the new track “Antifa” during their Riot Fest set earlier this month. Check out that performance below.